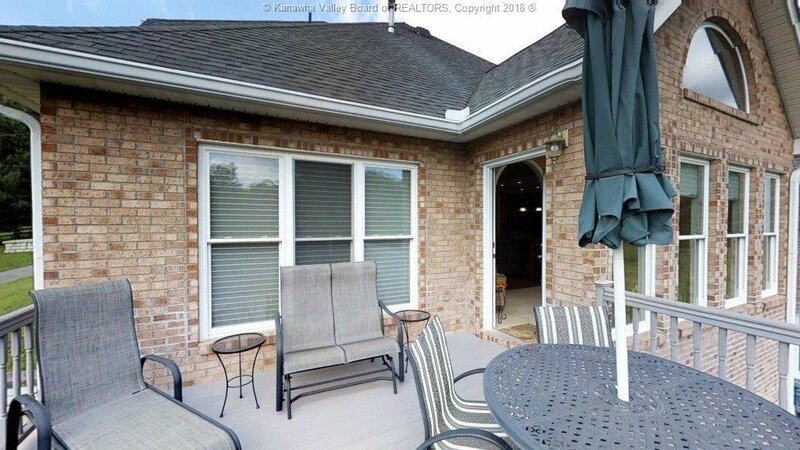 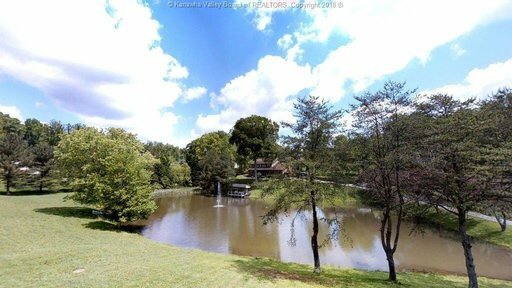 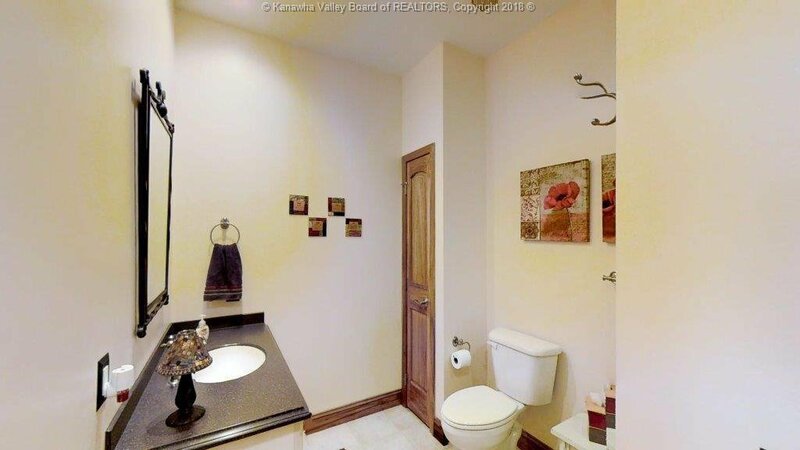 All brick townhome with spectacular view of a small lake, features quiet sitting. Home is built with top quality material thru out. 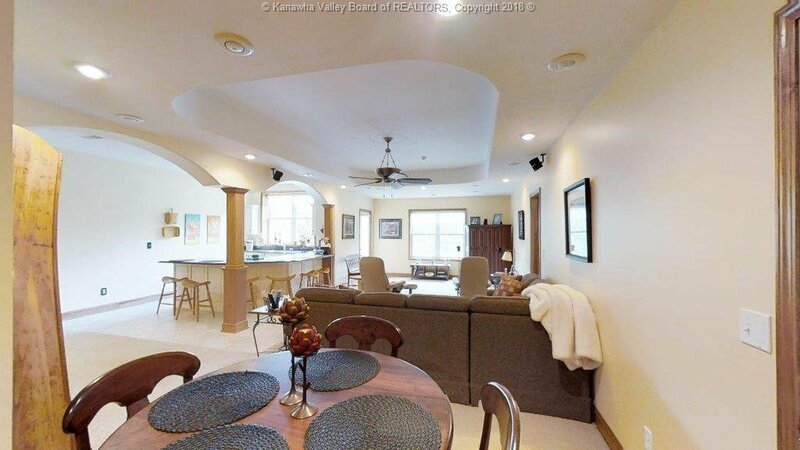 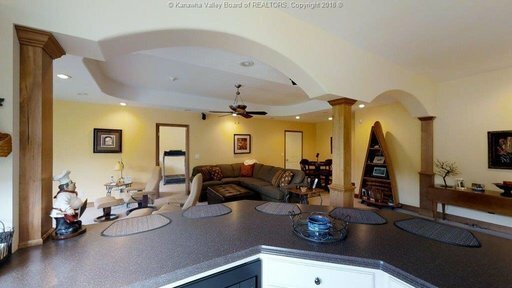 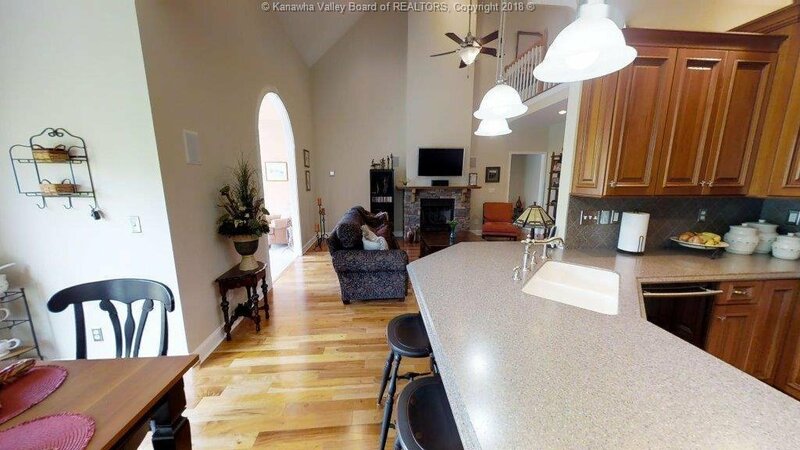 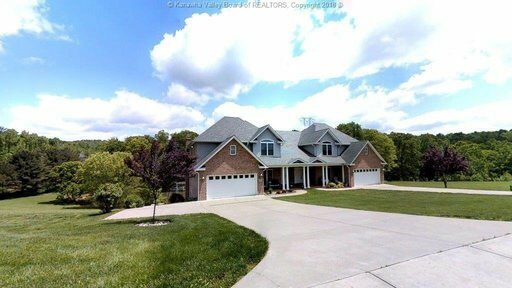 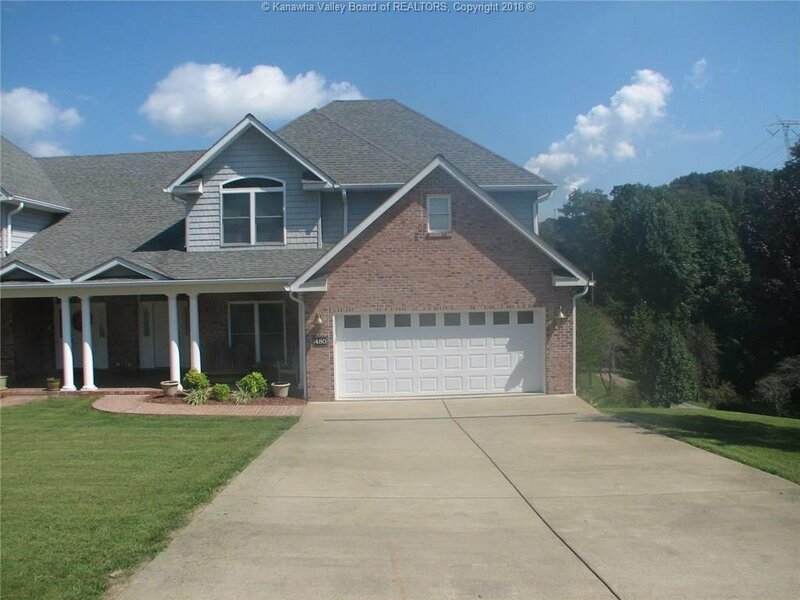 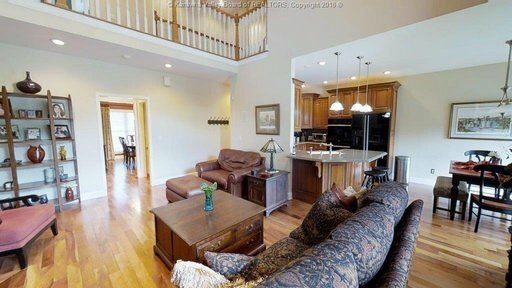 Open floor plan features a second kitchen in the basement, beautiful hardwood floors, custom baths, 4/5 large spacious bedrooms, stone fireplace, Sunroom overlooking the lake, 3 car garage, tons of storage including a storage garage. 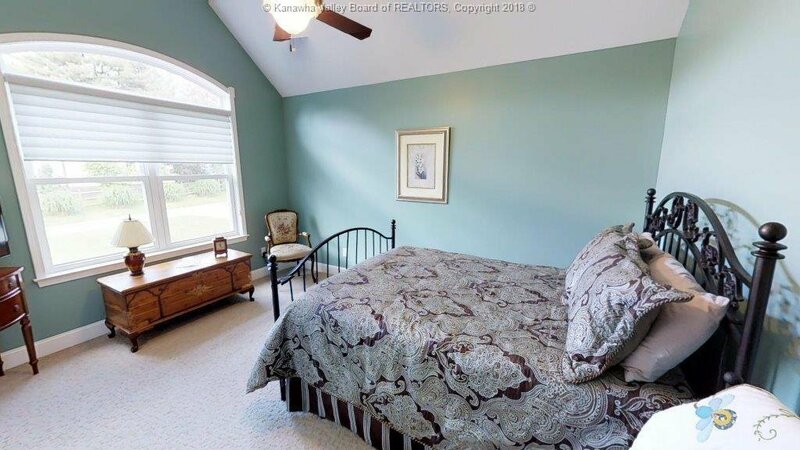 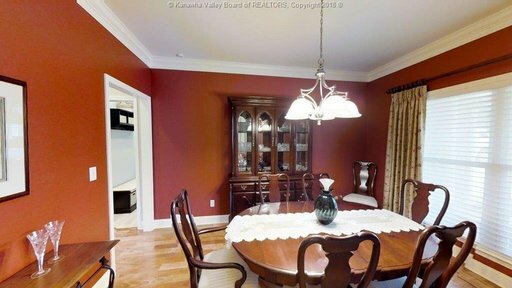 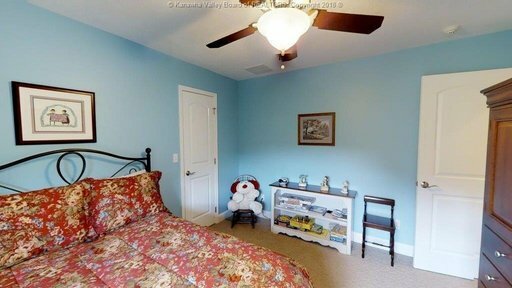 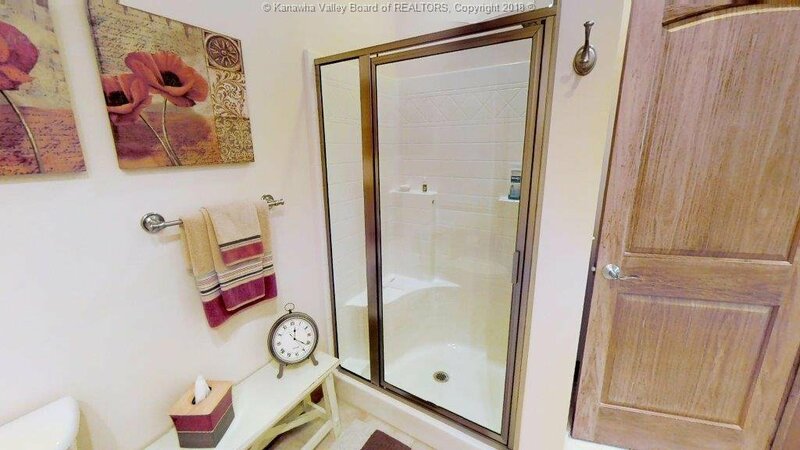 Large finished basement could be used for a mother in law suite.